Posted on 15/04/2019 at 08:50. Looking to live like a local during your next visit to Beijing? Do you want to get off the beaten track and meet real Beijingers? It’s not hard once you know where to go! Here are some of our favorite non-touristy things to do in Beijing to help you get off the beaten track and explore Beijing like a local. Coming to Beijing without going to the wall? The Jiankou to Mutianyu Great Wall Hike is perfect for hikers of all abilities including children and seniors. Start here and ease yourself into the rest of your hike. The Peking Man Site at Zhoukoudian is an archeological site of great importance. Here is where the first Homo erectus specimen, aka Peking Man, was unearthed. 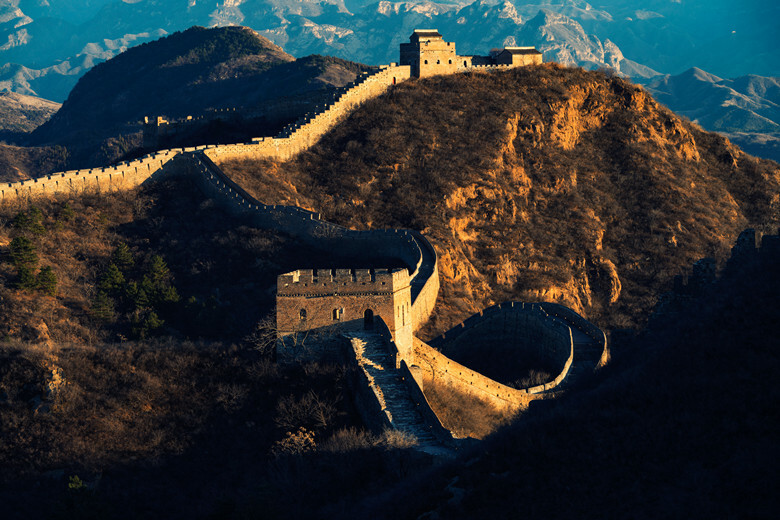 Jinshanling is excellently restored with towers, battlements and all that you expect. The history, the beauty, the surrounding views are all incredible. Jinshanling to Jinshanling East one-day hike that is one of the most popular. The hike will take you 7 kilometers for 3 to 5 hours of hiking. At these clinics, you have access to more than 70 different types of TCM therapies and treatments. Along Liulichang Cultural Street is where you can buy ancient Chinese artwork. From curios and calligraphy to paintings and pottery, it all can be bargained for here. At the Shilinxia Glass Platform, you get the rare eagle’s eye view of Beijing from the world’s highest glass sightseeing platform. The platform is suspended 400 meters, which is 1,312 feet, above the ground of the gorge beneath it. The Eastern Qing Tombs are located in Zunhua, Hebei. Here are the imperial tombs of the Ming and Qing dynasties. Today the location is a UNESCO World Heritage Site that is open to visitors. 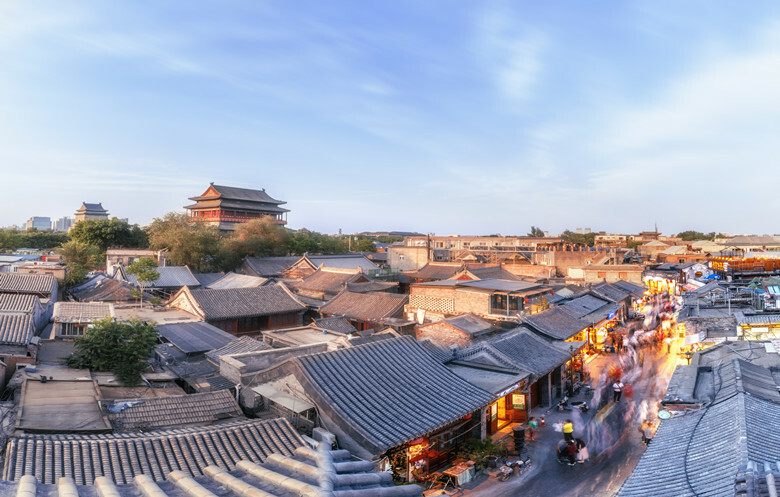 Wudaoying Hutong in Dongcheng District of Beijing is a hot spot for travelers and locals alike. Here you can visit coffee shops and Tibetan artisans while exploring the historic walking area. Rickshaw rides are available in this traditional section of the city. The Fragrant Hills Park and Beijing Botanical Garden are located near each other and offer a wonderful outdoor experience. Fragrant Hills also known as Xiangshan Park was previously an imperial garden. Stroll through Beijing Botanical Garden via walking trails and explore diverse plant life in China. Tai chi ch’uan, also known as taiji and tai ji quan, involves the concept of ying and yang. 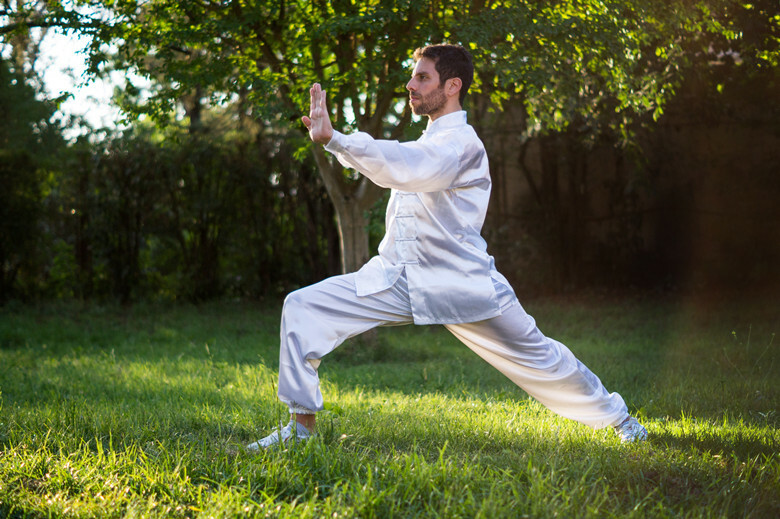 The actual art of tai chi incorporates slow-motion movements. Harvard Women’s Health Watch reports that tai chi is a safe and effective low-impact form of non-strenuous exercise. At the Temple of Heaven, you can participate in the martial art practice of tai chi, dancing, calligraphy, and singing, as well as play chess with the locals.